-COME TAKE A LOOK AT OUR NEW 2018 3.5 ECOBOOST! 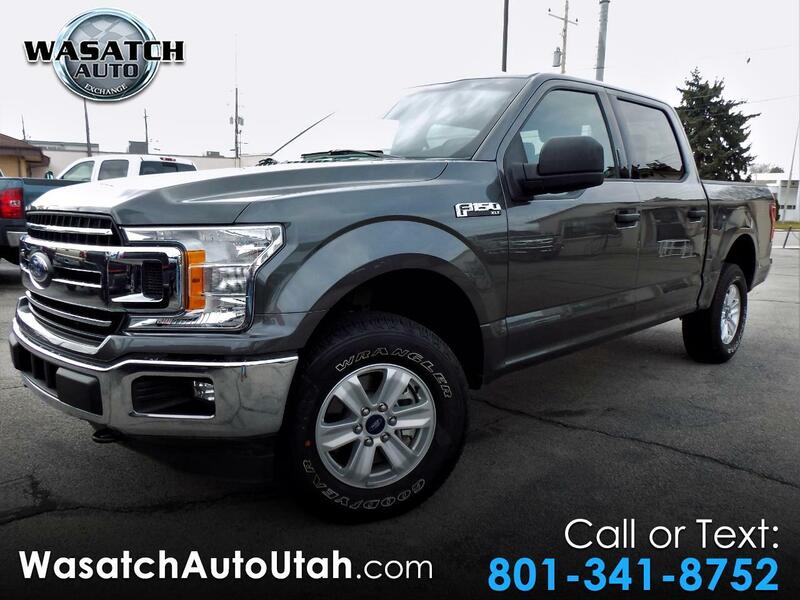 WITH SEATING FOR 6, PAIRED UP WITH THE 3.5 LITER ECOBOOST ENGINE THIS TRUCK IS READY TO PLAY ALL SUMMER LONG. STILL COVERED UNDER BUMPER TO BUMPER FACTORY WARRANTY. THIS TRUCKS READY FOR ANYTHING THROWN ITS WAY.